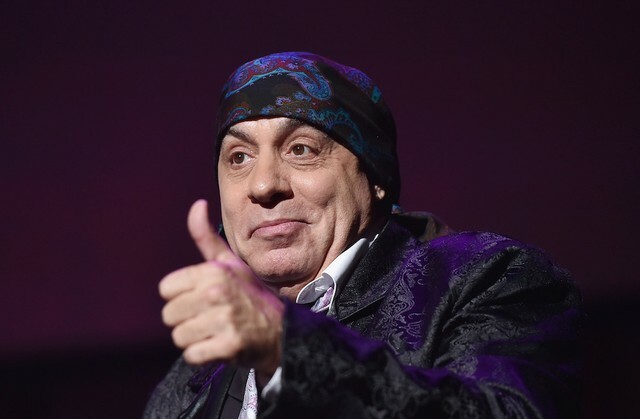 This, obviously, is where Steven Van Zandt comes in. “Dear Theresa May,” tweeted the E Street Band guitarist and actor who memorably played Sopranos character Silvio Dante on Monday night. Then he made a claim that, in terms of celebrities hypothetically swooping in to save the world from various geopolitical crises, is second only to Mark Whalberg’s conviction that he could have singlehandedly stopped 9/11 from happening, had he only been on that plane that day. Two days! In two days, Miami Steve will solve Brexit, with his famed conflict resolution skills. You know what to do, Prime Minister. Send in Silvio.